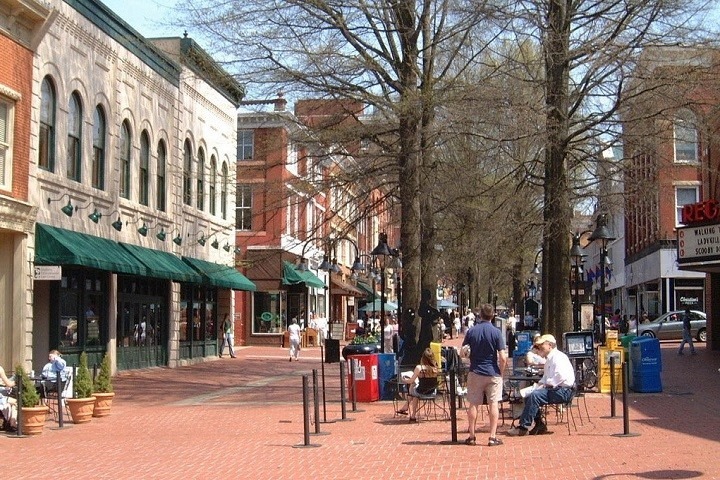 Check Out Charlottesville’s New Performance Management Site! We are excited to announce that the City of Charlottesville, Virginia has started publishing scorecards and performance measures for nine major departments. The website, powered by ClearPoint Strategy software, is now live and available to the public. Improve transparency in all areas of the organization. Several City departments, including Fire, Parks and Recreation, and Public Works, now share individual scorecards online. Each scorecard provides the public with a “snapshot” of how the City performs in each department or area to encourage a connected community with a citizen-focused government. The City plans to add more departments to the website in the near future too. Coverage from the local TV station! Click here to see the live site!